Over the last 34 years we've sold thousands of top-quality products to very satisfied customers from all over Australia and around the world. 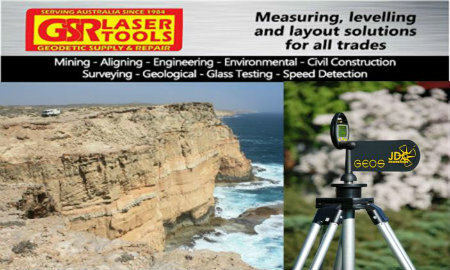 Incorporating Geodetic Supply & Repair and Laser Tools Australia, GSR Laser Tools continues to bring you the best products with the friendliest and most efficient service you'll find anywhere in Australia. 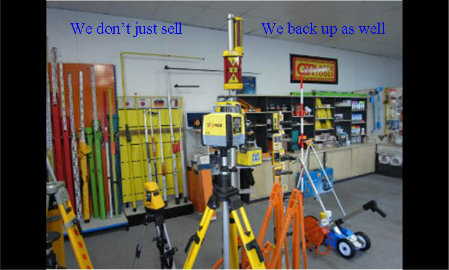 So, whether you're a returning customer, or you've never bought from us before - you can always be assured of getting the best. 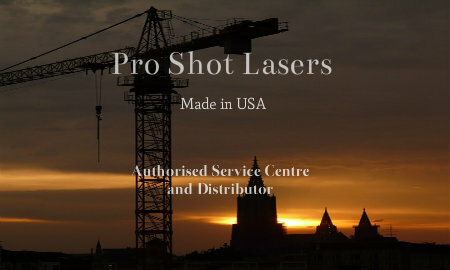 Laser levels can provide an accurate point of reference over large distances, making Australian tradies of all different professions work more productively. 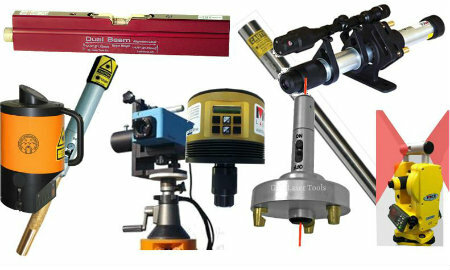 Instruments such as the soil impact tester and crack measuring gauge have made preparation and monitoring of building works quick and easy.